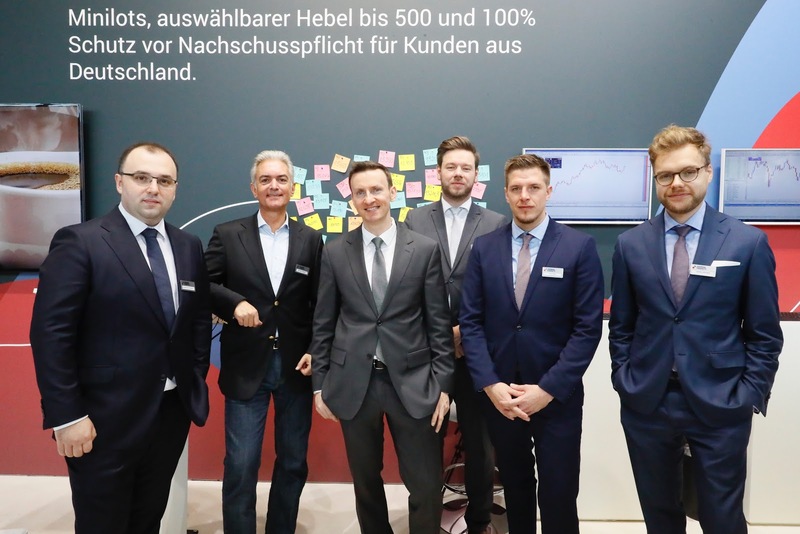 Last weekend, as in many previous years, Admiral Markets' German office team visited the largest and most important trading expo in the German speaking area – the World of Trading – which is often referred to by its short name – WoT. 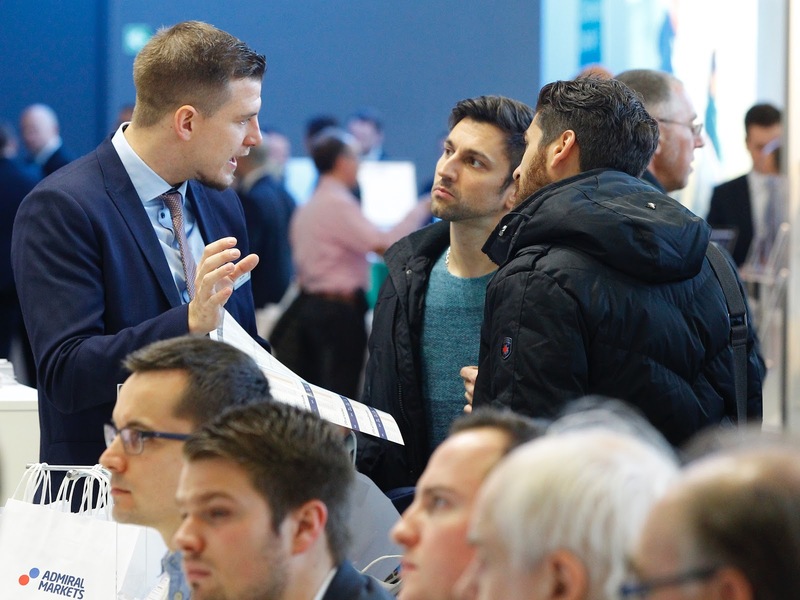 The expo featured around 50 exhibitors, with 36 seminars taking place on Friday and 34 on Saturday. 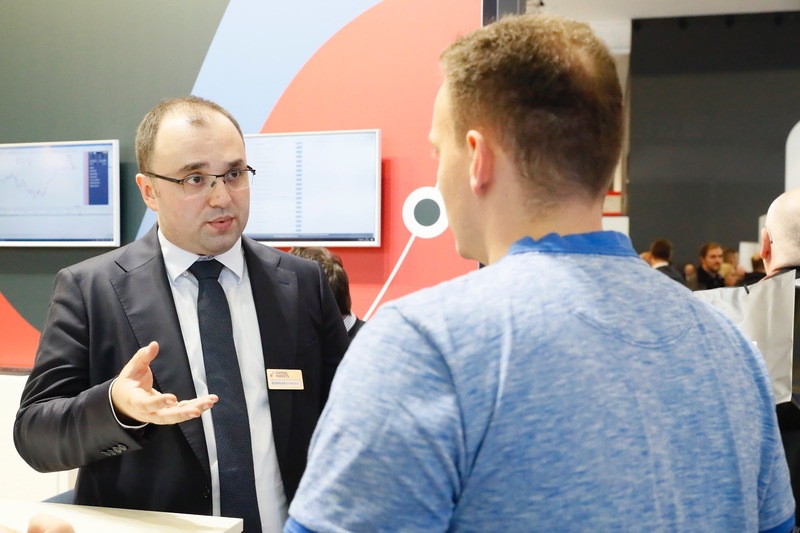 In total, more than 4,000 retail clients visited and took part in countless conversations and product promos at the stands. It was, as always, a fantastic event. We had so many great things to share with our clients who visited us, and we'd like to share just a few of them with the rest of you. 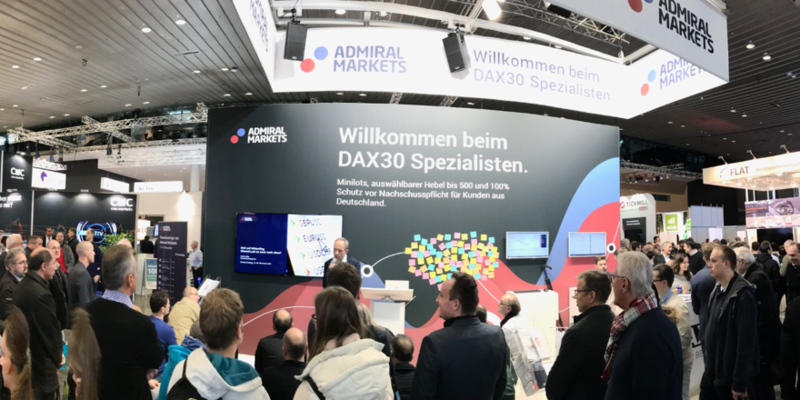 As you can see above, our stand featured the phrase: "Willkommen beim DAX30 Spezialisten", which means: "Welcome to the DAX30 Specialists". You're probably aware that we do have some competition around the world, Admiral Markets isn't the only broker! Yet, there's only one expert, one specialist when it comes to trading DAX30 – the German Index! Take, for example, our very best DAX30 Index CFD offer – with a typical, fixed spread of 0.8 pips during the main trading hours; including Minilots; and a customisable leverage of up to 500… You do the math! Admiral Markets' Star Analyst - Jochen Schmidt – In Action! We live in the Internet Age and there's no limit to the sources of information and education out there... Yet, there's only one Jochen Schmidt – one of our star analysts, who works exclusively for Admiral Markets in Germany. Jochen was with us last weekend and delivered some of his landmark lessons to everyone watching. Like Jochen, we believe that more simplistic forms of education, such as reading a book, could sometimes be a little more dynamic and engaging. Which is why we encourage our traders to take a peek over a professional day trader's shoulder! Check out our live trading webinars, live tips, daily Q&A sessions, and everything else we offer, free-of-charge. It's quite common for experienced traders to use scalping strategies. So it's good that we have the famous Heiko Behrendt in our webinar and seminar team! He was with us at the WoT expo, too. If you missed him, you can always catch him three times a week at 08:30 in our "Good Morning DAX Index!" webinar (German). If you like to trade other instruments, you should check out our Real-Time Daily Trading webinars, featuring the "trade of the day" – Today it could be EUR/USD, tomorrow Gold, the day after – who knows?! 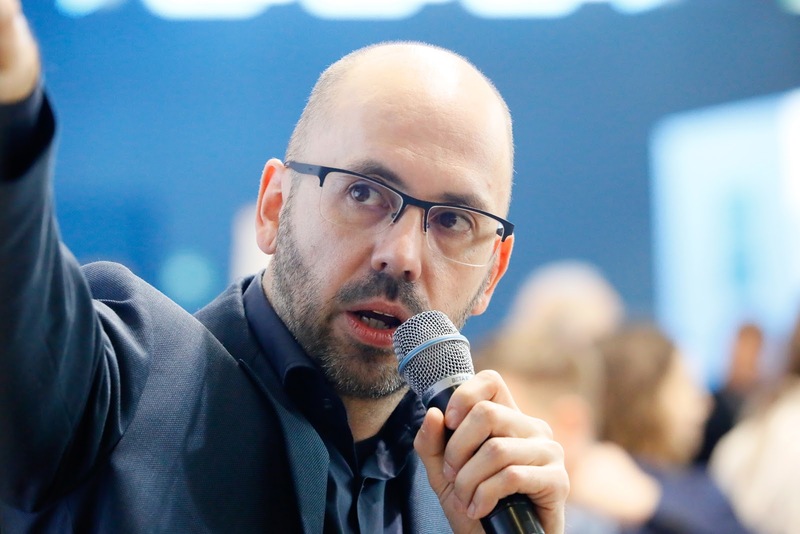 If you need fresh ideas about the markets, then you're welcome to join us – you can do so either live, or a little bit later via our YouTube channel (English). Heiko's Mantra: "A Great Trade Doesn't Need to Take More Than 5 Minutes!" Question: Do you always understand what your bank manager says to you? If you do, you're doing much better than most. This weekend, we sent our German team to a German expo, because we want you to know that we like to keep things simple and speak your language, wherever you may be. Because things like that makes life so much easier, right? 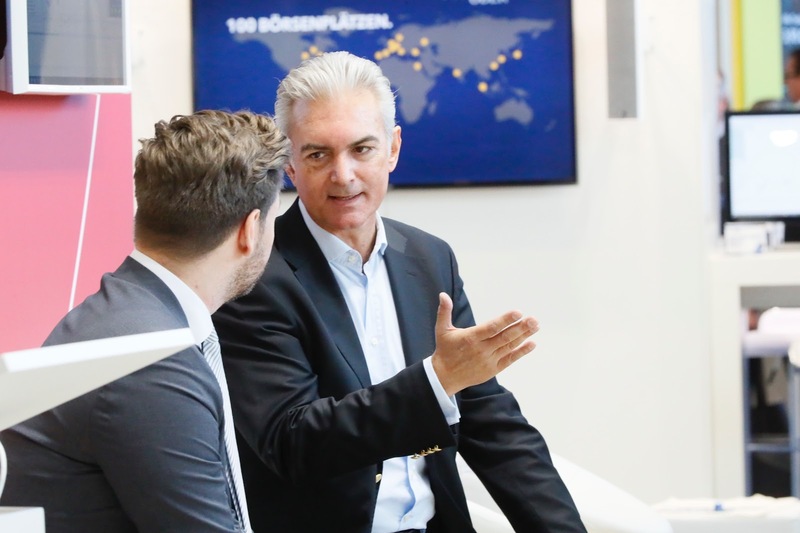 We have offices in 16 countries around the world and we speak over 20 languages. If you need support, all you need to do is drop by the office, tap out an email or pick up the phone. A dedicated member of the Admiral Markets team will be waiting for you. Admiral Markets – The Broker With a Face! If it's a trading expo in Europe, we're probably there! The London Summit last week, WoT last weekend… We always like to show our faces, be there to answer your questions and receive your feedback. If you can't make it to an expo, don't worry! 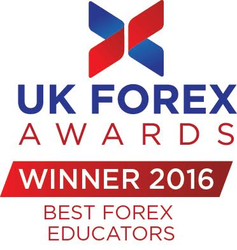 We also offer local seminars near you, full of insightful information designed to help you in many different aspects of trading. If you can't be there in the flesh, you can always join us virtually in one of our free live webinars! To sum up, we love attending expos like the World of Trading! These events allow us to meet with you face-to-face and show you what we've been working on, what you have to look forward to and they're just one way for us to let you know, face-to-face, how grateful we are to have you on-board! We hope we'll hear from you soon, whether it's in an event hall, in a webinar, a seminar or just over the phone. We're always here for you!